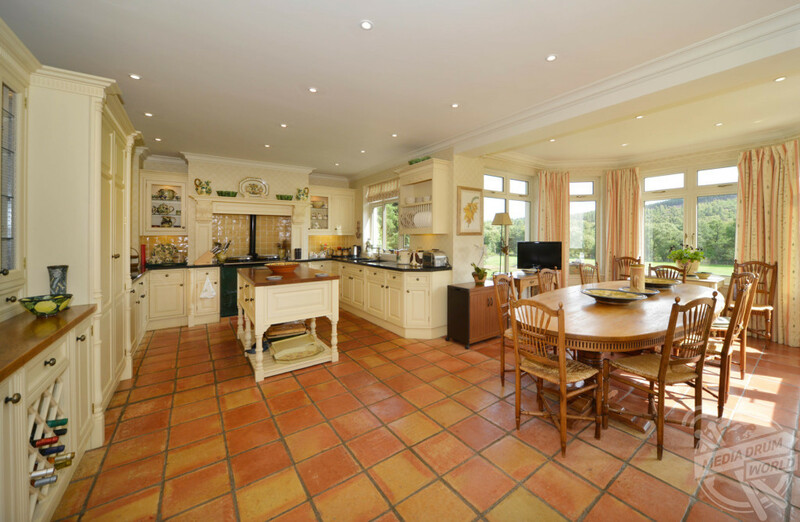 THIS SPECTACULAR eight-bed country house could be the ultimate retreat for the sporting enthusiast for just £1.25m. 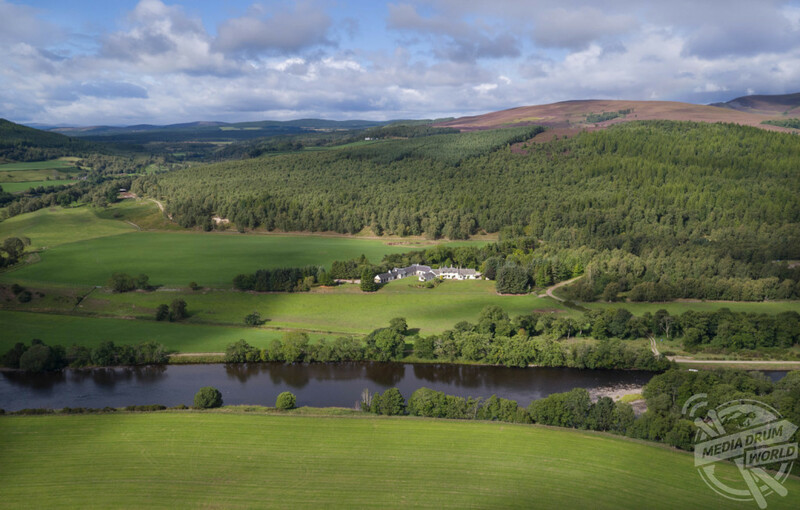 Incredible images show the large white-walled property from above surrounded its 6.5-acre lush greenery and forest as it faces onto the River Spey. 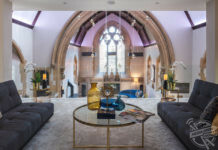 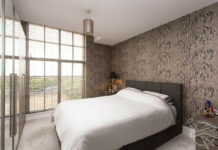 Other stunning shots show the luxurious bedrooms, sleek bathrooms and spacious living areas. 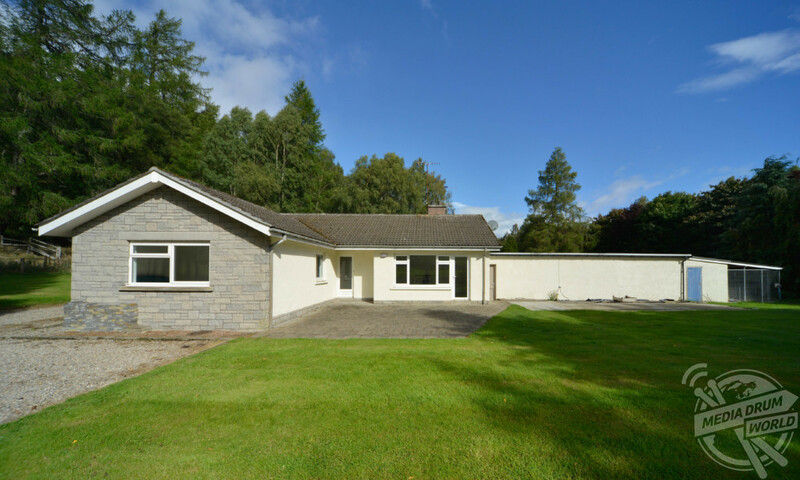 Culfoichbeg is is located in Tulchan, Advie, Grantown-on-Spey and is currently listed by Galbraith for £1.25m. 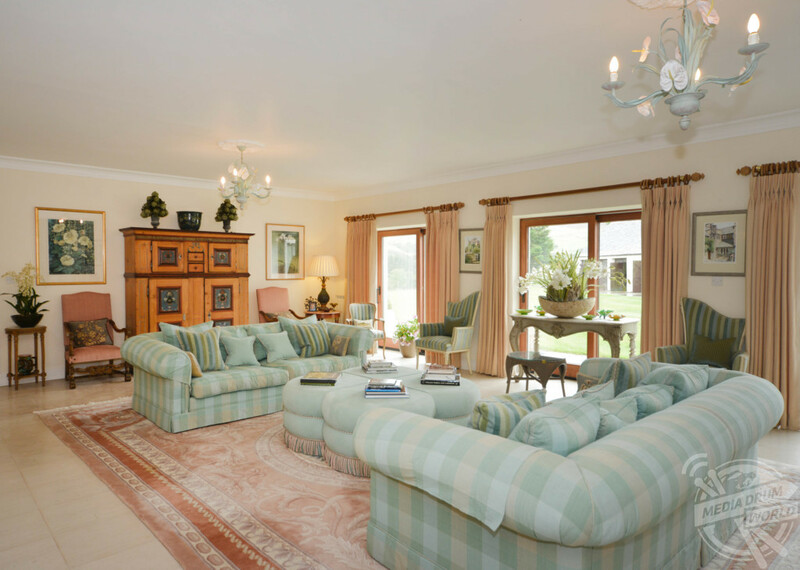 “Culfoichbeg is an outstanding country property in an exceptional setting overlooking the famous River Spey in the Highlands of Scotland,” states the listing. 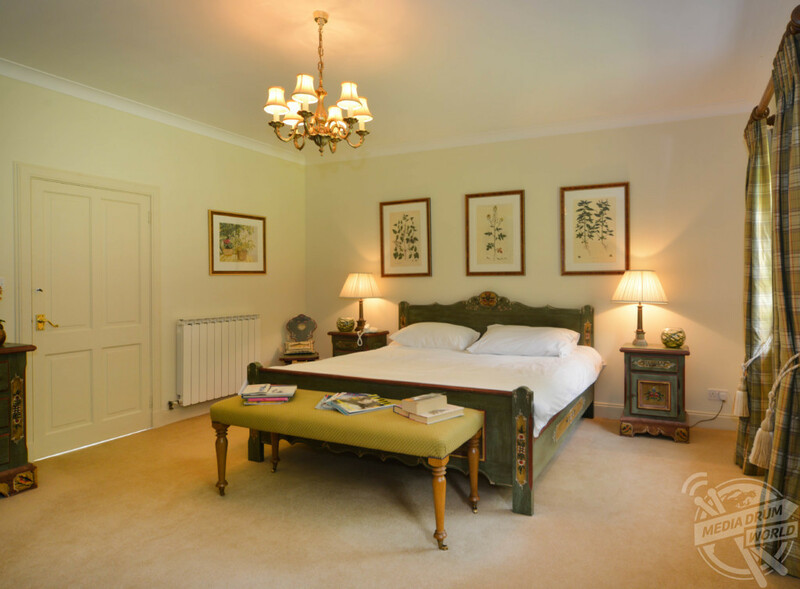 “The property lies in the heart of the Speyside countryside and is surrounded by the protected environment of the Tulchan Estate, providing the ultimate retreat for the sporting enthusiast. 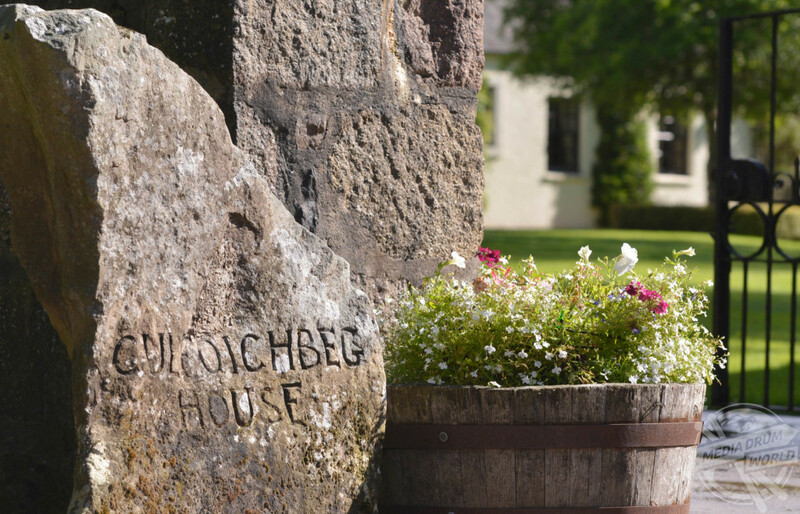 “Culfoichbeg has been sensitively extended and modernised over the years to create an exceptional country house providing every comfort within the traditional accommodation of a Highland shooting lodge. 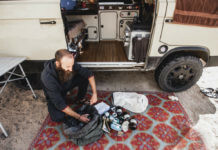 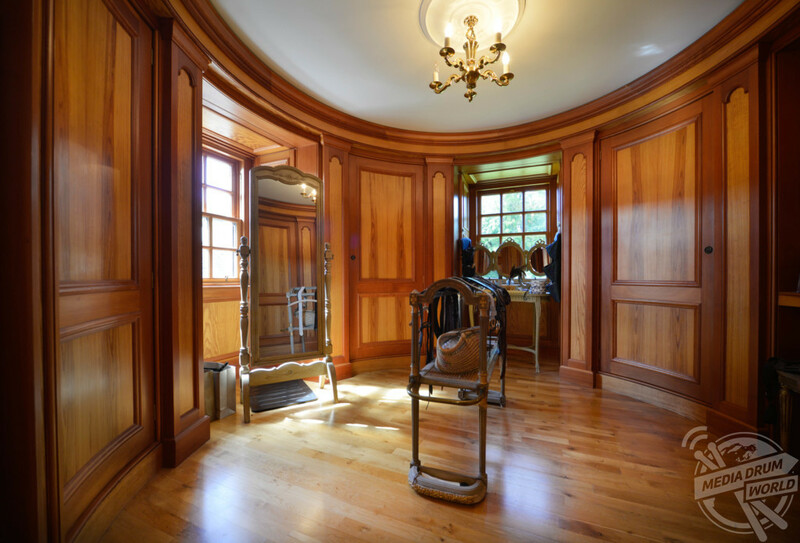 “The setting, in the midst of some truly excellent sport, allies itself to enjoy a lifestyle of house parties and field sports. 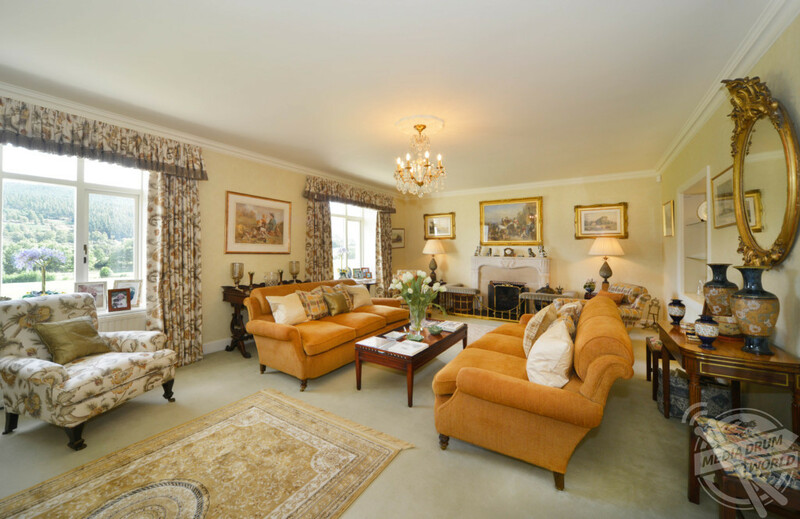 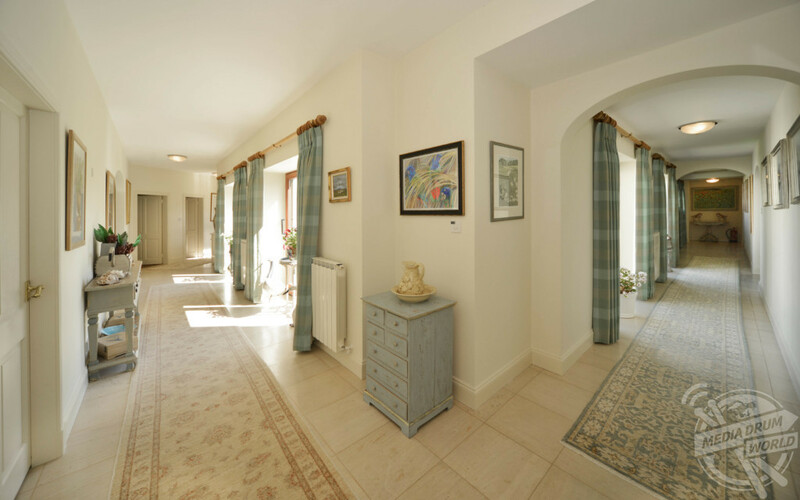 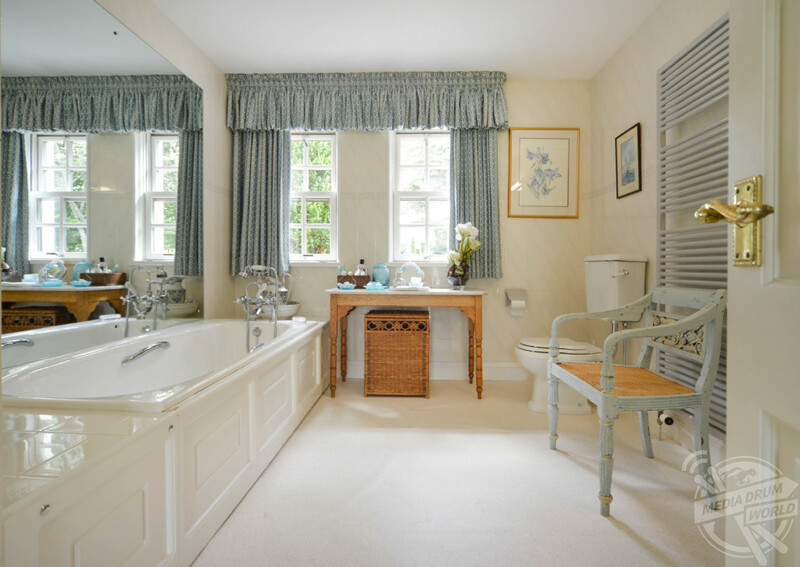 “The elegant principal rooms of the house have magnificent views of the Spey, while the stunning party room has a line of French doors opening to the courtyard. 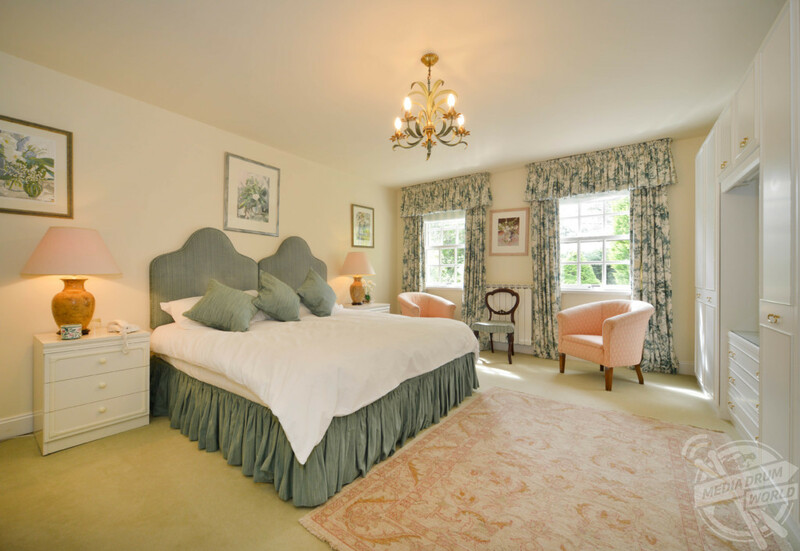 The comfortable master bedroom suite is on the first floor, while the well appointed guest bedrooms and bathrooms lie in a separate wing. 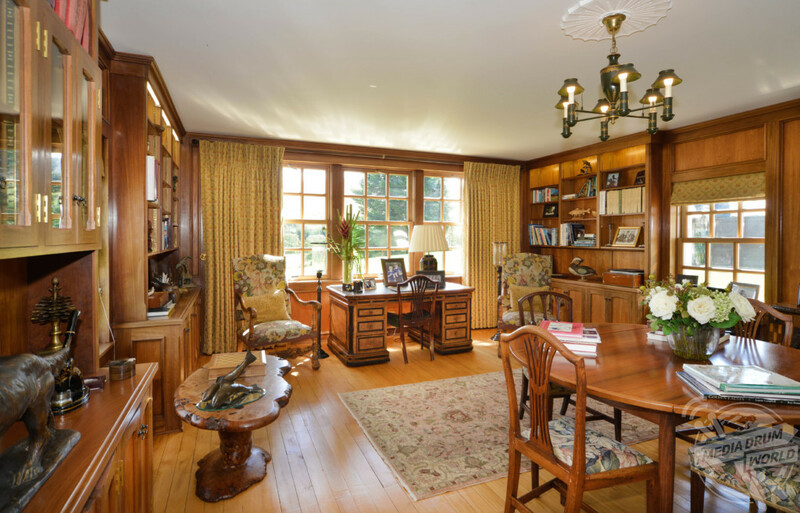 The property also comes with a separate three-bedroom cottage with kennelling located at the entrance. 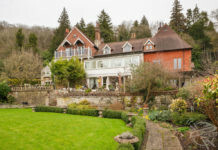 “The landscaped grounds create the perfect setting for the house, in harmony with the majesty of the surrounding countryside,” continues the listing. 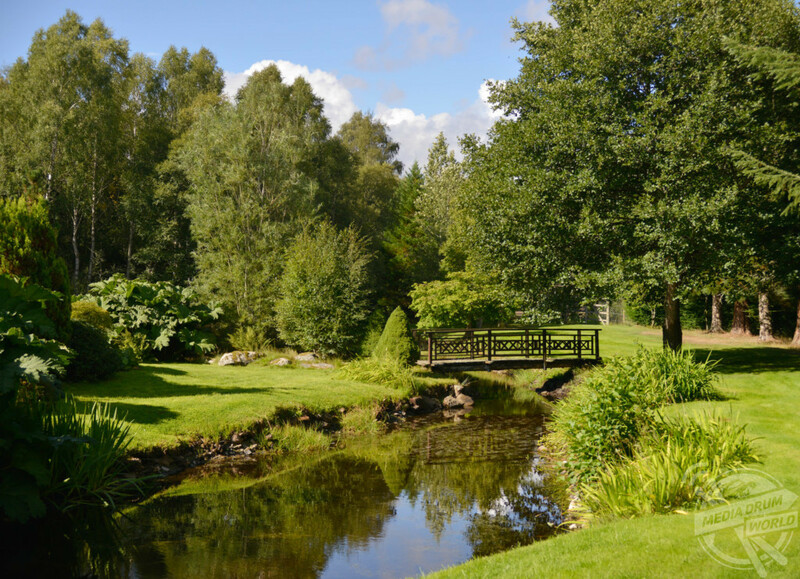 “The approach to Culfoichbeg is through mixed woodland which opens out to reveal the water garden and formal grounds around the house.